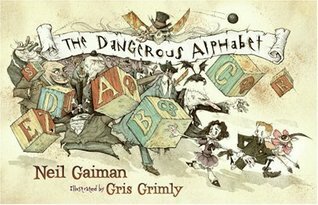 Leave it to Neil Gaiman and Gris Grimly to bring you the alphabet in the most creative and spectacular way. Be aware this isn't your typical alphabet book, but it's fun and incredibly illustrated. It has a bit of a dark twist in the art, yet it's amazing.